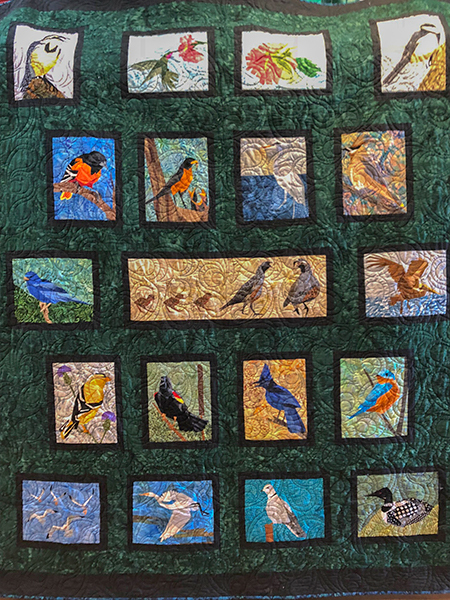 All 19 squares of this beautiful 62 X 75” quilt were hand-made by Festival board members Debi Dismer and Suzy Black using the “paper-piecing” technique (quilting by Donn McKnight). 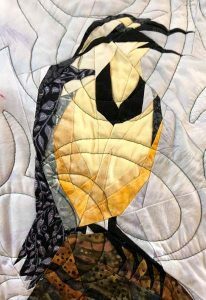 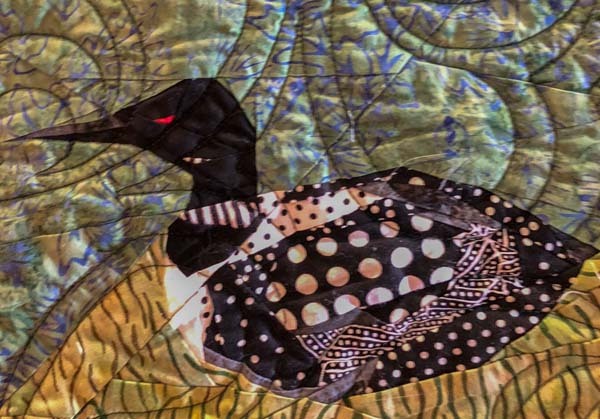 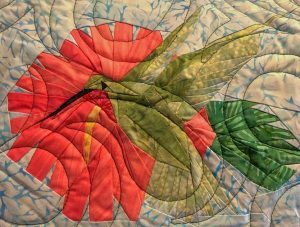 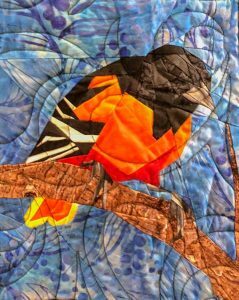 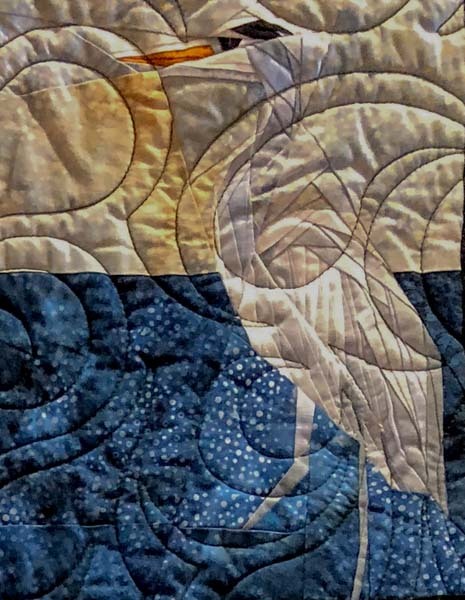 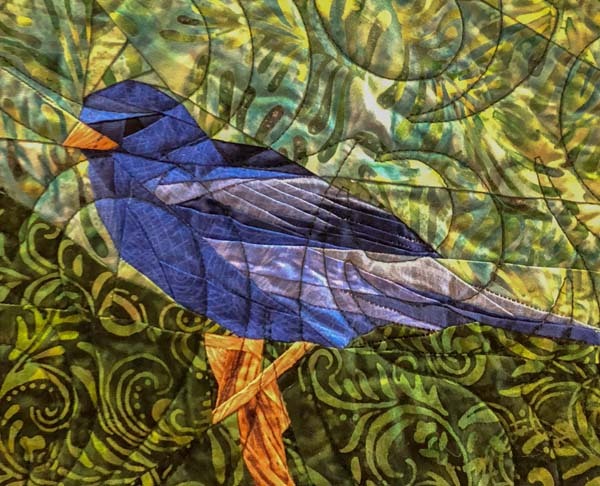 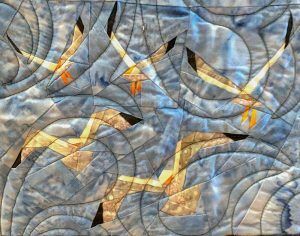 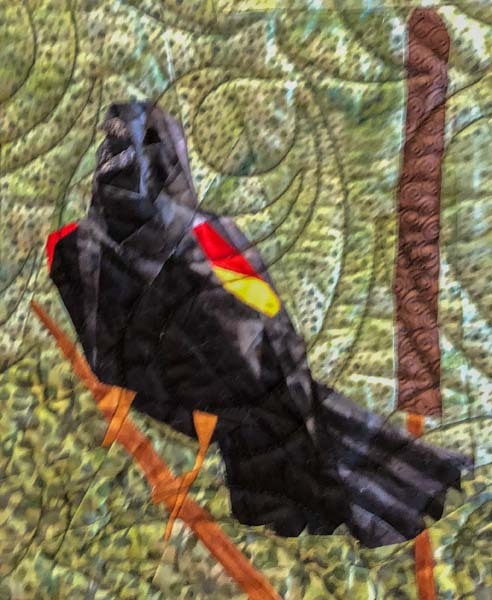 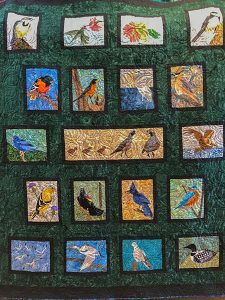 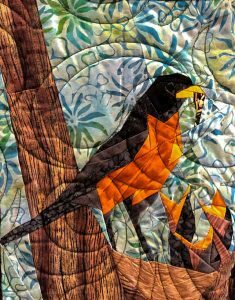 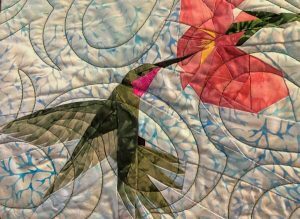 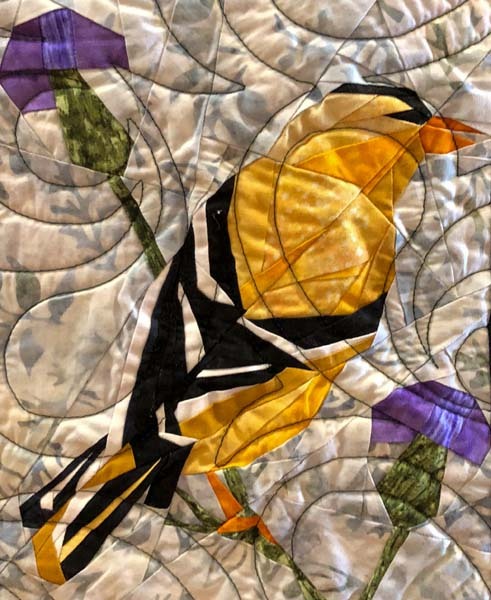 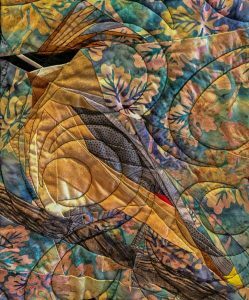 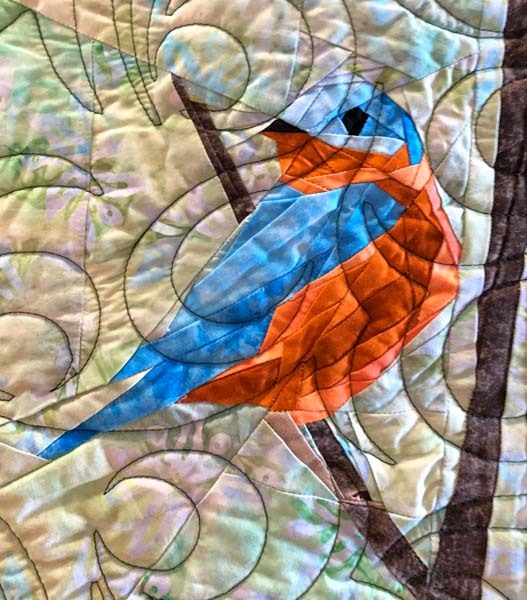 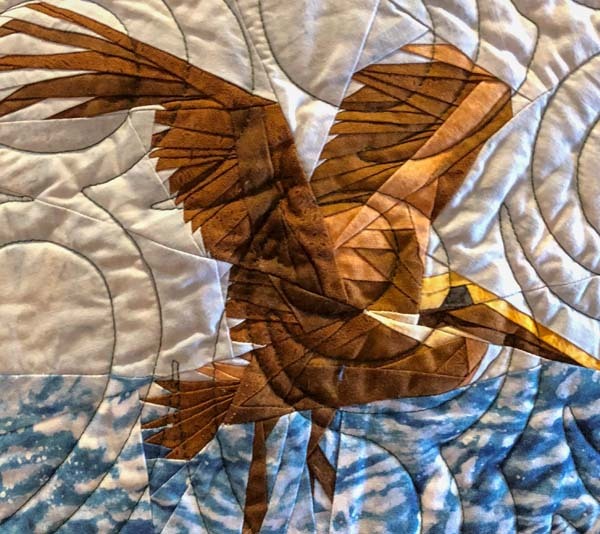 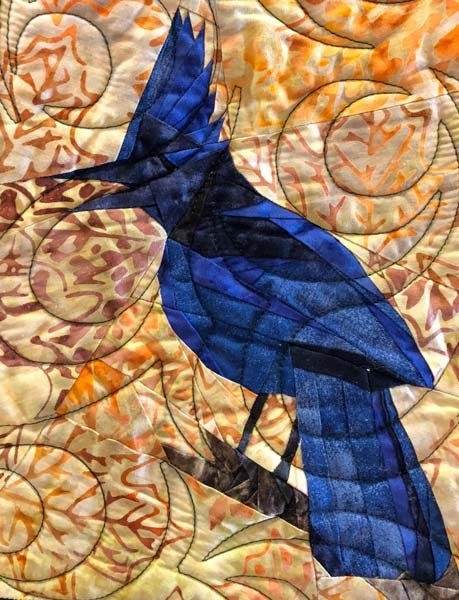 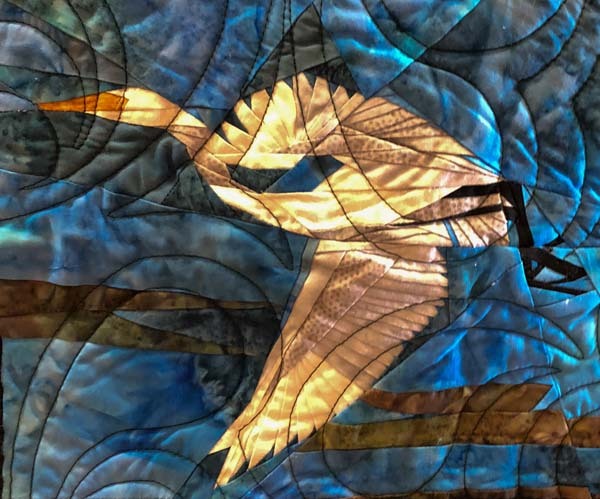 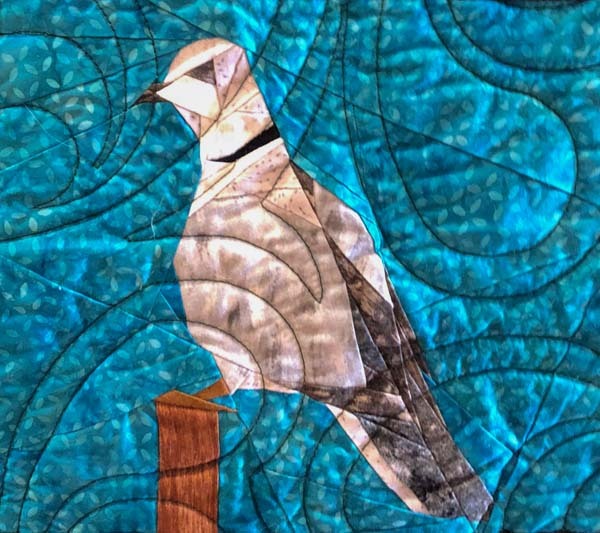 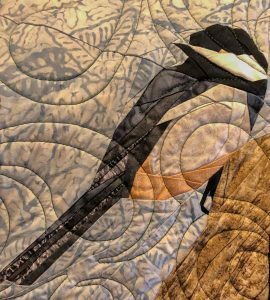 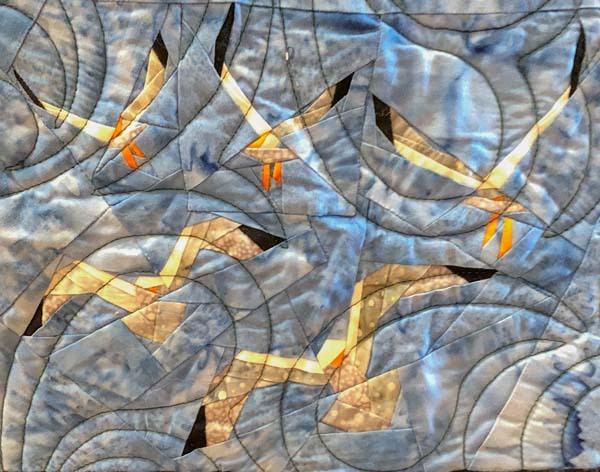 Appraised at $1,100 by an AQS Certified Quilt Appraiser - Rebecca Rogers - this stunning quilt will be on display during the festival, but only one lucky person will take it home. 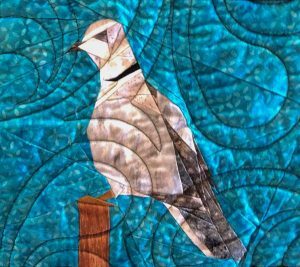 Tickets are $1 each or 6 for $5. Tickets can be purchased during on-line registration and at select locations in Morro Bay starting November 3. 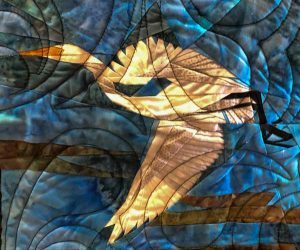 Tickets will be on sale at the festival until the drawing is held (TBD).